Objectives: Spread the jellies around the board. 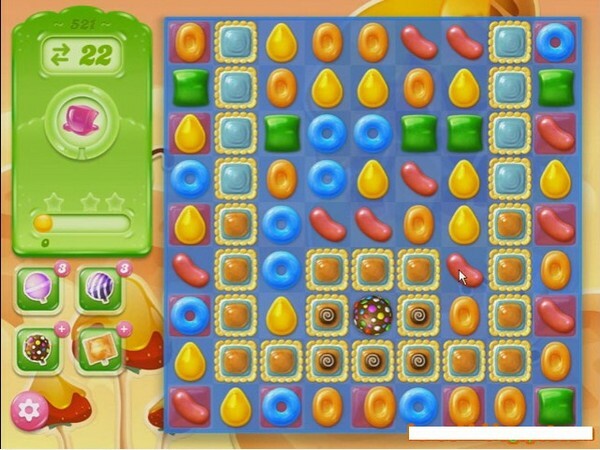 To spread the jellies you have to play near to jelly candy or break jelly candy to spread them to candies that are besides to them. 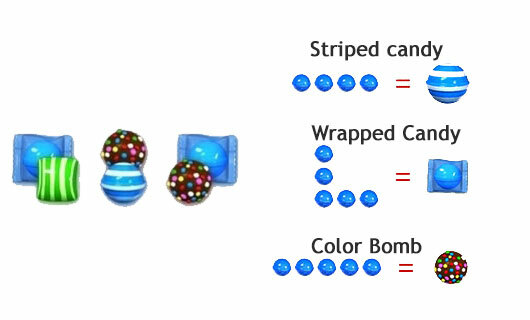 You could make special candy by matching 4 or 5 same color candies. Break special candy with other special candy to spread more jellies.